Zamtel has since installed free on-board Wi-Fi across the entire Mazhandu fleet which services routes from Chililabombwe to Livingstone. Let us keep moving forward and leave skeptics behind. Especially those who think that having a lot of cattle makes presidential material. 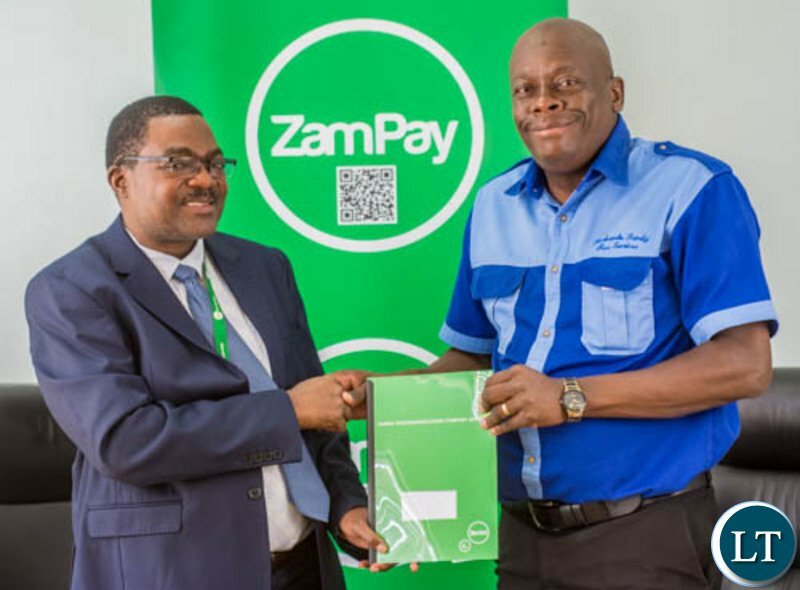 When is Zamtel going to partner with Miles Sampa? Am enjoying Miles Sampa’s Free Wi Fi !!!!! Is this the free wifi promised by Miles Sampa? Free WiFi in a moving coffin? Too many fatal accidents with this operator! @danielle, Pull Him Down Mentality (PHD). Tamwakaleke ? Lets learn to appreciate. This is good news for the travelling public. However zamtel data coverage between towns is pathetic so it will be pointless to provide a service which won’t even work. Zamtel service within towns is fantastic but they need to roll it out on the highways. What is free WiFi? Enticing passengers with free Internet Access via WiFi? U can hav WiFi as WLAN on but no internet access for desktops, smartphones, tablets laptops & printer devices. Better call it MiFi since the buses are mobile. This e-ticketing will be self-service via zampay platform by potential travelers from their handsets? No ticketing officer!Hope ZamPay will also show timetables otherwise total confusion! PowerTools uses similar one by DotCom but is mostly nonfunctional. They always resort to manual tickets.